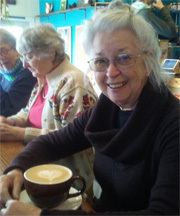 Join other North Star Village members, volunteers and friends for coffee, tea, pastries and lively conversation. 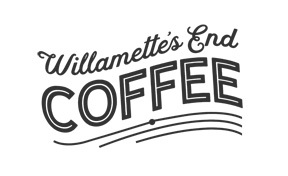 Willamette’s End is located at 5003 N Lombard, on the corner of N Lombard and Haven. There is no need to RSVP for this no host event.